What is the Orthodontic Treatment Process? Dr. John Walker of Walker Orthodontics works every day with patients in Worcester County, MA who are looking to fix their crooked teeth (malocclusions) and other orthodontic issues. A Concord, MA, orthodontist is a qualified dentist who has undergone special training, similar to medical doctors that choose to specialize in fields such as neurology and endocrinology. Orthodontists in Concord also undergo extra years of university-based study, as well as gaining extensive experience in an orthodontics residency program. What kind of problems do Concord, MA, orthodontists treat? Orthodontists in Concord, MA help to correct patients’ dental malocclusions (an abnormality in the alignment of the upper and/or lower teeth). This includes under-bites, overbites, cross-bites, spaces between teeth, overcrowded teeth, and the treatment of temporomandibular joint (TMJ) disorders. Other problems with the function of the jaw should also be treated by an orthodontist. Fixed Appliances: Fixed appliances are used in cases of malocclusion where precision is key. Appliances that are regularly used are braces, fixed space maintainers, or specially made fixed appliances. Although patients usually can eat normally with these appliances, Dr. Walker advises patients in Worcester County, MA to avoid some foods and drinks that may damage their appliance (candy, gum, soda). Removable Appliances: Walker Orthodontic use, in some treatments, removable appliances like retainers, lip or cheek bumpers, splints, aligners (like Invisalign), palatal expanders and headgear. Removable appliances can be taken out of the patient’s mouth at any time, unlike fixed appliances. 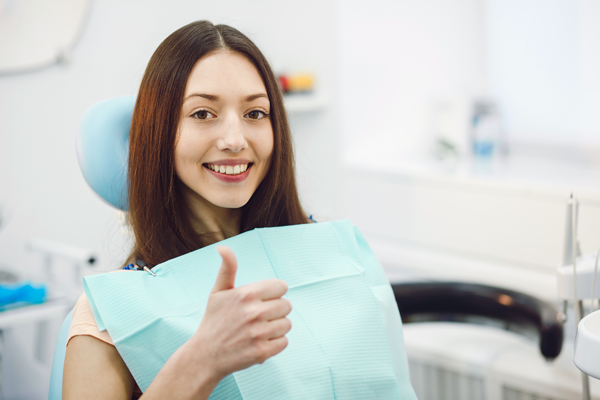 However, they should only be taken out when cleaning, eating, flossing, or if the doctor recommends that they be removed for activities like sports or playing an instrument. Orthognathic Surgery: Also referred to as “corrective jaw surgery,” orthognathic surgery is used to correct conditions of the face and jaw; problems that cannot be easily treated with braces. These conditions may be related to other issues like sleep apnea, malocclusions, jaw- or teeth-growth problems, or issues in the structure or function of the jaw. This surgical process involves realigning the bones of the jaw and then keeping them held in place with plates or screws. The team at Walker Orthodontics are here to help you get the brightest, straightest, and healthiest teeth and mouth.